All Natureways Safaris guides have passed the rigorous examination set by the Department of National Parks and Wildlife Management and hold either a valid Canoe or Professional Guides’ License. All guides carry a licensed weapon on the River. They have all studied and passed a MARS (Medical Air Rescue Services) first aid course and take a refresher course annually. If any problems should occur during the Safari there are various contact points along the River, these will be covered in safety briefings conducted before and during the Safari. Each guide also carries an ‘Emergency Safety Manual’ with a map and comprehensive instructions of what to do if a situation arises. Odyssey Safaris have the benefit of a Professional Guide who is able to conduct canoeing safaris as well as walking safaris. Explorer Safaris are lead by a fully qualified Canoe Guide who is usually accompanied by a Learner guide. A learner guide must have at least 1000 hours of canoeing experience just to be able to site the Canoe Guides exam! James is Zimbabwean born and raised. From a very young age he showed a keen interest in the outdoors, preferring to play with skeletons and birds nests rather than toys. This love of nature was developed at school and upon leaving he started his safari career in Hwange National Park with Touch the Wild Safaris. James joined Natureways in 1991 under the tutelage of Garth Thompson. He attained his Canoe License in 1992 and his full Professional Guide status in early 1993. James has been in Mana Pools for 13 years and countless guests have benefited from his knowledge and passion for the bush. As the newest members of the Natureways Family the Millar’s have bought with them a fresh set of ideas and experience. With Tommy and Jackie’s hospitality experience gained from running their Lodge in Kariba (Hornbill Lodge) and daughter Sunera has obtained an Honours BA Degree in Hospitality and Events Management from the prestigious Swiss Hotel Management School in Switzerland. Sunera is now our Managing Director. The family enhances and rejuvenates the Natureways’ experience and ability to provide more for our guests. Jenni is a born and bred Zimbabwean. She has always loved the Flora and Fauna of Zimbabwe both large and small. 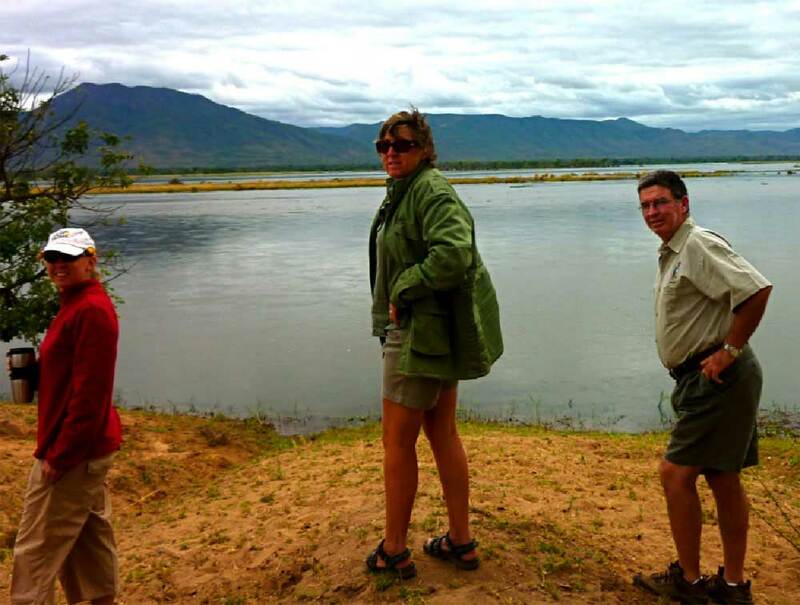 She has been involved in the safari industry since 1992 managing lodges in the Zambezi Valley. Jenni joined Natureways in 2007 as our Safari coordinator and has progressed to being our Operations Manager in Kariba. She takes great pleasure in knowing guests leave having had a once in a lifetime experience. Elijah or E.G. as he likes to be called as been with Natureways for 5 years and has embarked on his career as a Canoe Guide with the Company. Recognising his enthusiasm for the bush and wildlife Natureways is nurturing his passion and are assisting him to achieve his goal of one day becoming a Professional Guide. Until then E.G. works as our team leader in Mana Pools while trying to achieve his 1,000 hours of canoeing necessary to become a qualified Canoe Guide. Watch this space! 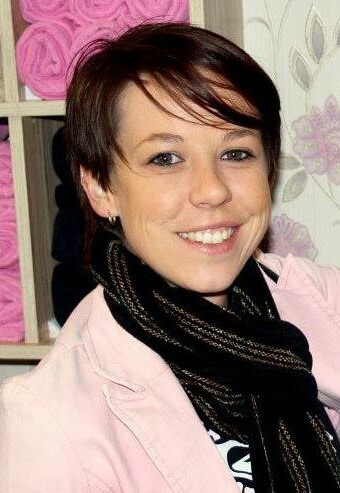 Kelly-Anne is a born and bred Zimbabwean – in 2006 she joined the Safari Industry as a Reservations Assistant where she learned the ins and outs of the business, and has been in the Industry for 9 years, she is now our Reservations Manager. Her true passion is making each client’s trip a life time memory, sharing with them the beauty of Zimbabwe. Although our Operations Department is based in Kariba Town, Kelly-Anne lives and works in Harare, although living in the hustle and bustle of the City this doesn’t dispel her passion for Safaris and the bush life in Zimbabwe.